Located in the Port City of Fremantle, our Annexe provides Members with an ocean side facility. 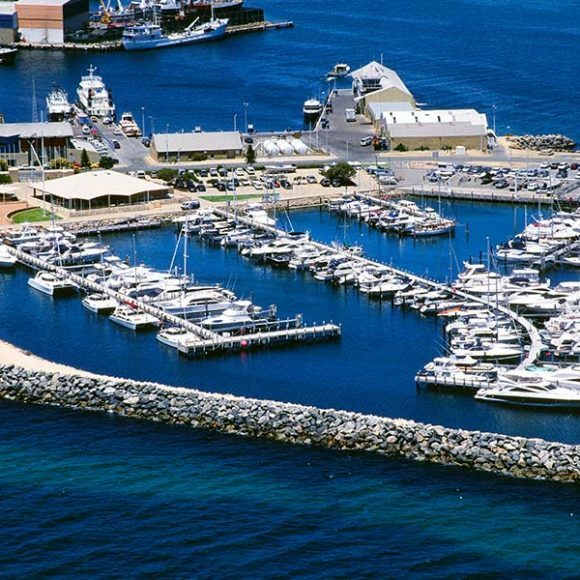 Originally constructed to be home to the America’s Cup Defence, the Annexe provides the perfect facility for Members to explore our stunning coastline or berth overnight and enjoy the lively atmosphere of Fremantle. A total of 96 fixed berths which can accommodate vessels from 10 meters (33’) to 27 meters (90’). Berths are accessible 24 hours a day and each berth has shore power and water. A total of 23 hardstand bays which can accommodate vessels up to 10 meters (33’). The hardstand cranes and a dinghy ramp provide members with an easy and safe method of storing, launching and retrieving their vessels. A total of 12 Tender Racks are available to rent. There’s nothing better sometimes than waking up somewhere different. 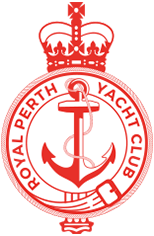 Members are welcome to bring their vessels to the Fremantle Annexe to overnight before heading over to Rottnest or to simply stay for the weekend. Click here to download our RPYC Annexe Visitor Diagram. 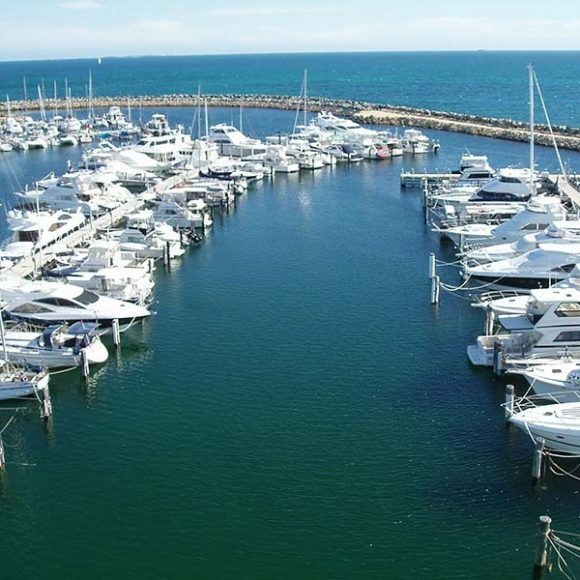 Please contact Clem, our Fremantle Harbour Master on 9430 4590 or challenger@iinet.net.au to discuss your plans and ensure he can allocate space specifically for you and your boat. Members are welcome to bring their centreboards to the Annexe and use the launching ramp. To ensure your safety, Members are required to undertake an accreditation process to use the Post Cranes. Please contact Tracy at Reception on 9389 1555 or reception@rpyc.com.au for more information.